Safari doesn’t have to be all about long, sedentary game drives—plenty of outfitters have active ways for guests to experience the bush. 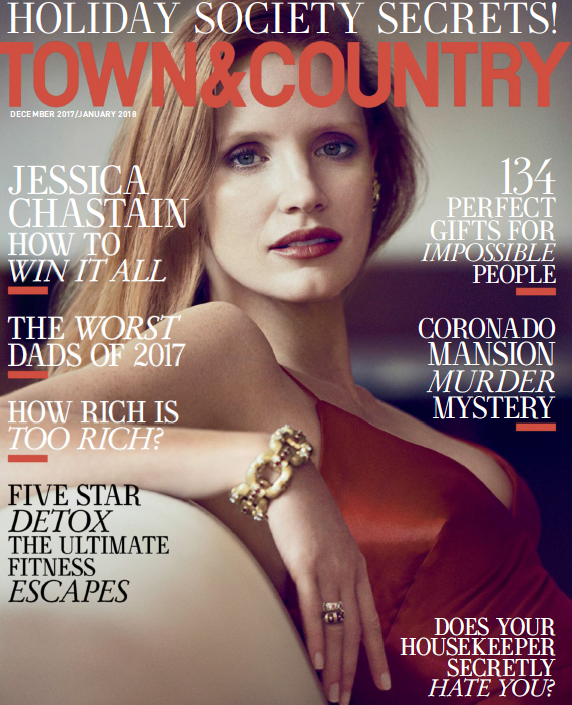 I rounded up a few of the best ones for the December issue of Town & Country. Read it here.